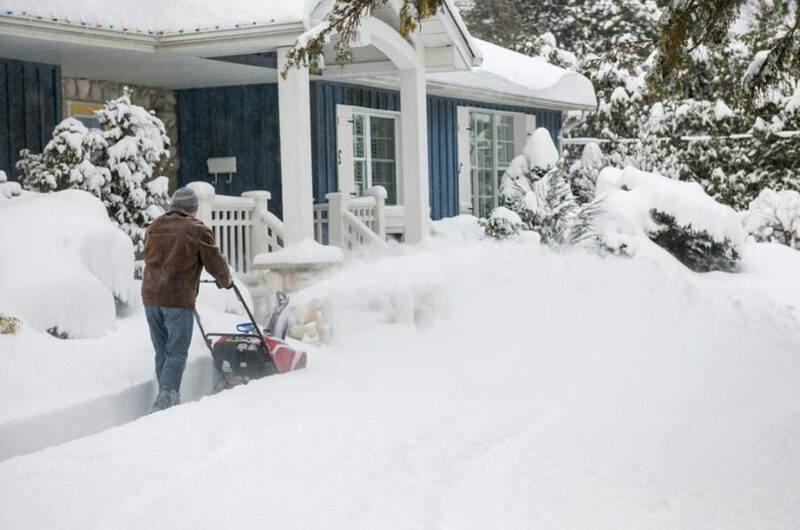 Once the winter has gone, it is time for snow plowing professionals and homeowners with snow plows to put away their snow plows and other related equipment. You need to make sure that you store these snow plows properly to ensure they don’t get damaged and ensure that they are in the best condition for use the next snow season. Snow plows are important investments for homeowners and professionals alike and one that cannot be made very frequently. Here are some tips for storing your snow plows properly. Irrespective of whether your snow plows are new or old, you need to clean the snow plow before putting them away for the season. Snow plows can gather grime and dirt on their surfaces after every use, and by the end of the winter, these plows require substantial cleaning. Storing dirty snow plows for long periods of time can make it corroded. Your new snow plows can lose its durability if you do not store it in a proper place. Placing and storing snow plows in the wrong place is one of the common mistakes that people do. For example, a lot of people store their new snow plows under a shed or an enclosed tarp. When you store your snow plow on the bare ground, it speeds up the rusting process and hence damages your blades. Do not forget to grease your new snow plows before you store them. Grease the exposed areas of chrome in the angle cylinders or the lift cylinder rod. Once you have greased the lift tower, compress the lift cylinder by powering the lift tower forward completely. Greasing is a great way to protect your old as well as new snow plows from corrosion. Another common snow plow storage mistake is storing the snow plows without changing the hydraulic fluid. It is very important that you change the hydraulic fluid of your snow plows before you store them. This is because the system can develop moisture over time which can, in turn, lead to rusting. This process involves draining the entire hydraulic system and adding new hydraulic fluid before storage. This may not be a problem if your new snow plows do not have hydraulic systems. Ensure that you maintain the spring tension when storing your snow plows away for the season. The trip return springs should be tight and narrow enough for only a business card to pass through the coils. This will keep it working as good as new. Use these tips to ensure that your snow plows look and perform like new snow plows always and for reducing unnecessary maintenance costs.